Luxurious KOHLER® Showers for Chicago Homeowners. Dramatically improve your bathroom with the modern, sleek look of KOHLER® shower products. The new Kohler shower products we install in the course of your bath update are highly durable and easy to clean. Plus, you'll love how quickly yet seamlessly we can install them. In fact, our experts can replace your entire shower within just one day! Each of our Kohler showers is custom-measured and crafted to fit perfectly into the footprint of your existing bath or shower. 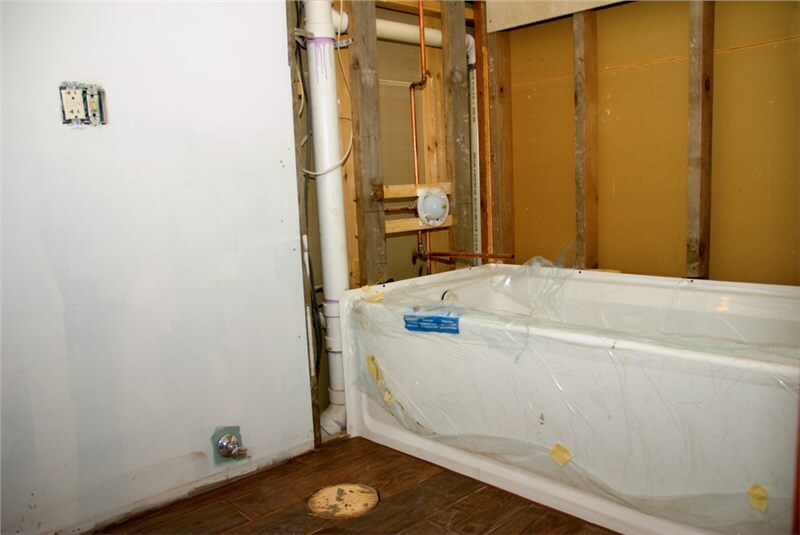 Is your existing shower in need of a little TLC? When you have a cracked and stained shower pan, broken or loose tiles, and all-over dated aesthetic, sometimes all that's really needed is an affordable shower replacement! Comfort Shower and Bath provides complete Kohler showers with attractive walls, base options, hardware, doors, and accessories. Create the sleek and unique look you’ve always wanted for your shower replacement. When all you need is a shower enclosure replacement, we can complete the project quickly and easily, leaving you with stylish and low-maintenance shower walls—and a space you’ll hardly recognize! Made from a proprietary composite material, these walls are extremely durable and almost effortless to keep clean, Our Kohler shower products also come with excellent warranties to back up your investment so you don't have to worry about repairing or replacing them again. Keep your bathroom clean and dry with crystal clear Torsion® shower doors by Kohler. Available in contemporary or traditional styles, these doors feature a low threshold for easy access and a water-repellent glass treatment to keep them looking great. Choose Torsion® doors for your shower replacement or to give an existing shower an added layer of protection. You don't have to put up any longer with stains, chipping acrylic, and worn-out fixtures in your shower. The experts at Comfort Shower and Bath can give it new life with quality Kohler shower designs. 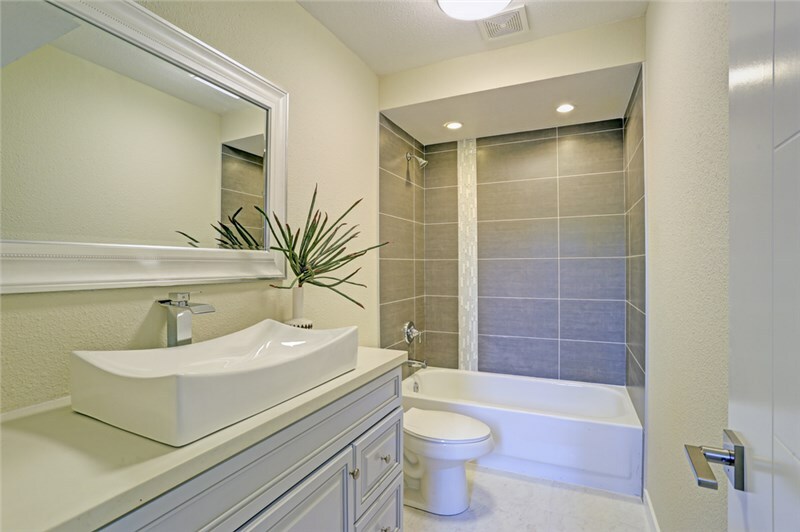 Find out more about our shower installation and remodeling services by giving us a phone call, or fill out our easy online quote form right away to request a free, in-home price estimate and consultation.